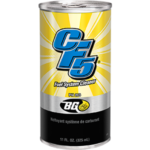 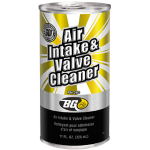 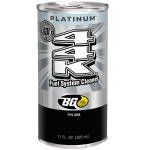 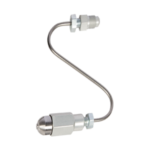 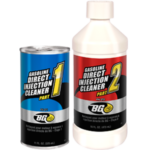 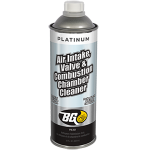 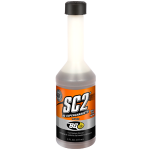 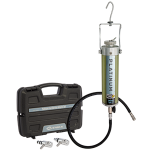 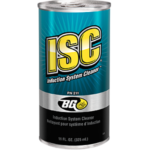 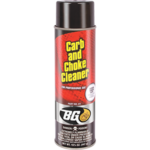 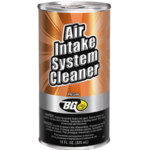 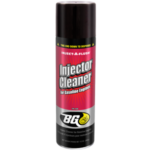 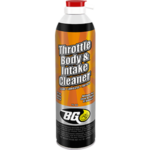 BG Supercharge® II | BG Products, Inc. 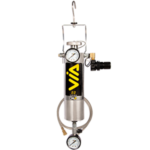 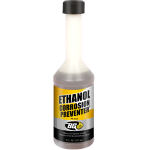 Gasoline residues build up on an engine’s intake manifolds, valves and in ports. 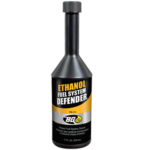 Deposit formation restricts fuel and air flow upsetting the delicate fuel/air ratio that is vital to engine efficiency. 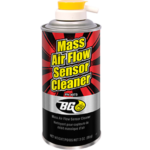 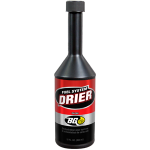 This causes serious drivability issues like rough idle, power loss, reduced gas mileage, and increased emissions. 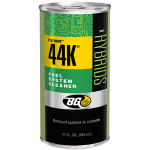 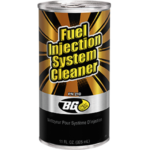 Installed at every fill up, BG Supercharge® II keeps the fuel system clean and free of fuel deposits. 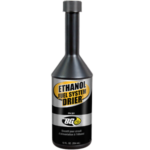 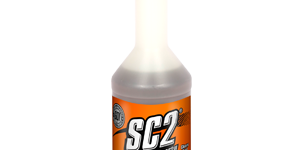 With special stabilizers that prevent fuel oxidation, and gum and varnish formation, it prevents rust and corrosion and provides long-term fuel storage stability. 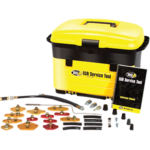 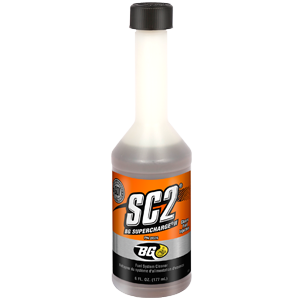 BG Supercharge® II can be part of the BG Gasoline Fuel Services. 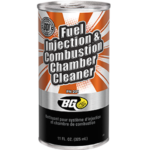 Find a shop near you that offers the BG Gasoline Fuel Services!